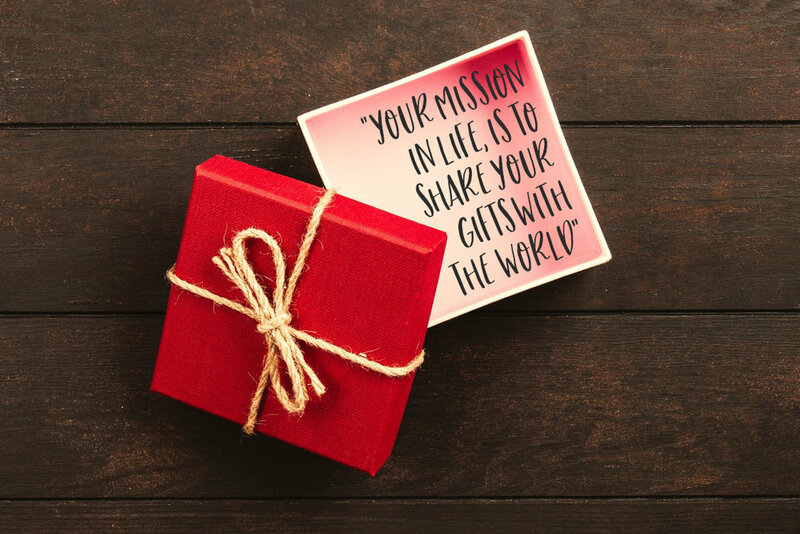 Are you ready to powerfully share you mission with the world? Are you an entrepreneur in the wellness industry? Do you want to feel more deeply connected with your mission? Do you want to tap into the power of your unique blend of skills and passions? Could you benefit from greater online visibility to reach your ideal clients? I meet so many inspiring people in the wellness industry who have an incredible passion and a powerful mission that I know could help so many... yet their voice and online presence is struggling to be seen and heard above the noise. This bothers me. It really bothers me. Particularly since I have a feeling that many (like me) would also identify as introverts who tend to shy away from small talk and the overwhelm of traditional group networking. Therefore, finding alternative ways of powerfully creating exposure and sharing their message with the world becomes even more crucial. ‘Step Out’ is a unique 8-week coaching led website design package to help small business owners in the wellness industry become more visible and ultimately increase their income through meaningful work they love. “Ultimately you'll have a beautiful website, but you know what's REALLY beautiful? Get in touch to have a complimentary call! The bespoke nature of this programme means the exact delivery may vary a little from person to person, depending on your specific business and circumstances needs. However the aim is to deliver the package over 8-weeks to keep momentum high and unleash your business into the world as soon as we can! Week 0 - Initial business downloading, brainstorming and coaching session to get it all out on the table and discover where we are at right now. Homework to focus in on mission / purpose / finding your voice. Website structure design and build. Week 2 - Draft website review session and digging deeper into your why / content creation / use of language / branding / styling. Homework for website copy / social media / blogging / article content. Week 4 - Coaching session to explore confidence and thinking 'beyond your business'. Website wrap up and live launch with ongoing email support. Week 8 - Follow up coaching call approx. one month later. Each of the four session calls would be 60-90 mins in length and take place via Zoom video or audio as appropriate. There will be personal email support available in between sessions. You are starting a brand new wellness business, need a revamp or are changing direction in your work. You love what you do and you know you could help so many people if only you could reach them. You often feel frustrated at your inability to compete in the 'noisy' world of social media and a seemingly saturated market of other similar businesses. You have a deep heart-centred sense of your mission but find putting it into words much harder. You are likely to be more of an introvert who is great with 1-1's and small groups but less comfortable with mingling and networking at larger events where you feel you should be spreading the word far and wide. If you have a website, it doesn't currently reflect the best of you, it needs an overhaul but you aren't sure how to start. You have the time and energy to commit to this process. You have been in business for a long time and have the solid foundations in place. You already feel pretty 'visible' in your industry, have great contacts and plenty of potential ideal clients lined up. You have clarity around your mission and brand message and know how to articulate it. You have some design flair and feel comfortable creating exposure for your work. You just want a basic website with no interest in exploring a deeper mindset and engagement within your work. In order to connect with your clients, you need to connect with yourself at a deep level. As we work through the package you may notice there are areas you'd benefit from diving deeper into. As I challenge you to shift your perspective and step out of your comfort zone you may notice that thoughts and feelings come up for you that require some extra work to process. Take a look at the follow-on coaching package 'Shine On' if you feel you could benefit from further support. I have always been a 'think-outside-the-box' creative on a journey to living outside the norms of societies expectation. I studied Spatial Design at University (gaining a First Class Honours degree), which ultimately led me into a career where I became an associate in an architects practice. But I knew that wasn't my calling. After eight years sitting behind a desk and working for someone else, I had to break out. Let loose. I had to find the REAL ME that was hidden inside. In 2011 I designed and began writing my vegan food blog Including Cake, which has since grown and evolved into the hub of my business. In 2013 I launched Wholeplus, my plant-based health food business. In 2014 I qualified as a certified Health Coach and was also awarded a scholarship to train as a life and personal performance coach with The Coaching Academy. I have since furthered my personal and coaching development through working with other coaches and mentors well respected in their field. I have written for a number of national and international publications and my work has been featured across many platforms. I have created a number of ebooks and am currently writing my first 'real' book focussing on the art of creativity and inner connectedness. If you want to hang out with me... day-to-day you'll mostly find me at Including Cake or on Instagram.